The NUS stands for the National Union of Students and NUS represents roughly 600 further education & higher education Students’ Unions encompassing 7 million students in the United Kingdom. 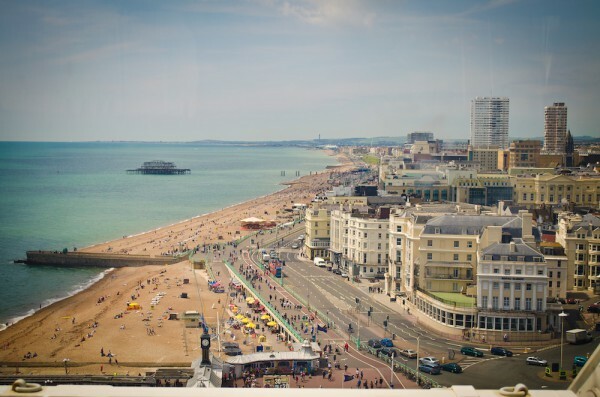 The NUS National Conference is the largest democratic gathering of students in the world and said to be just under 1000 delegates at this year’s conference, held in Brighton! 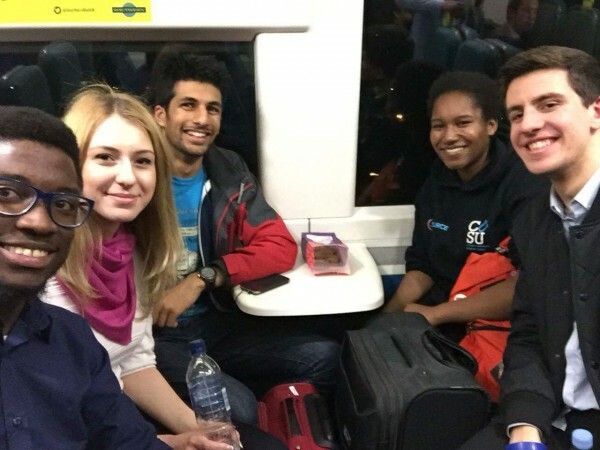 Who represented CUSU at the conference this year? What happens at this conference? At conference, we do a large number of things mainly: voting on the new NUS Leadership, debating & voting on motions important to the student movement, as well as learning about new campaigns and networking. Voting on NUS’s new leadership is very important as they will lead and shape the student movement for the following year, which is a huge task in itself and those elected have the responsibility of making sure the motions we vote for get put into action. Having travelled down to Brighton the evening before, I was raring to go and after a lovely breakfast at the hotel we made our way to the Brighton Conference Centre. Once we had got past the necessities like registration and delegate training, conference was opened by outgoing NUS President Megan Dunn along with keynote speeches from Frances O’Grady, General Secretary of the TUC and Karolina Pietkiewicz from the European Students Union. The rest of the day consisted of us voting for or against motions that were important to the student movement split into 4 sections: education, welfare, union development & society & citizenship. All the motions can be found here. The day ended with us attending informal hustings getting the chance to see what plans the candidates had if they were to be elected which was very fun and informative. It was a long day as we had been at conference from 9AM to about 11PM, but I was happy to be part of this experience. Day 2 was arguably the most important day of conference because it was the day that we elected the new national President and Vice Presidents. Approaching the conference centre, the road was lined with a large number of students in colourful t-shirts leafleting for their candidates and the same applied once we got inside. Thats what I really liked about these elections – the number of students coming together for the sake of the national student movement. The day consisted of debating and voting on more motions, as well as listening to the election candidates pitch their manifesto for five minutes at a time. Watching the candidates pitch their vision was memorable, although I had seen the social media campaigns building up before I had even left for Brighton I was really moved by some of the candidates. After the pitches, came the chance to vote and those that got elected & re-elected can be found here. Day 3 and the last day of the conference included finishing up voting on motions, as well as the elections for the NUS National Executive Council – block of 15, student trustees & democratic & procedures committee, finally followed by the leading speeches of Megan Dunn (Outgoing President), Piers Telemacque (Outgoing VP Society & Citzenship) & Maddie Kirkman (Outgoing Disabled Students Officer). All in all, it was an exhausting but totally worth it, I met and networked with so many inspirational students that I plan to keep in touch with and this is an experience that I will never forget. The national student movement is truly alive and kicking. NUS’s round up of what went down can be found here and if you’re interested in attending the conference next year on behalf of CUSU, then keep an eye out for the October 2016 By-Elections. 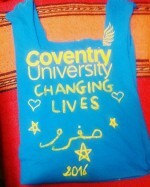 #Trending, CUSU, Events, Get Involved!, International, Mature Students, plus, Postgrad, Real stories, Student Life, Undergrad, Why Cov Uni?